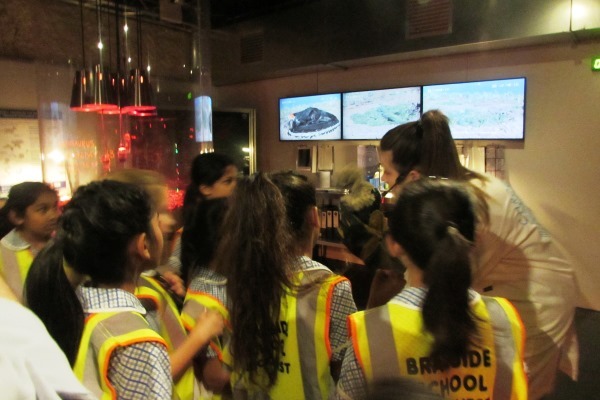 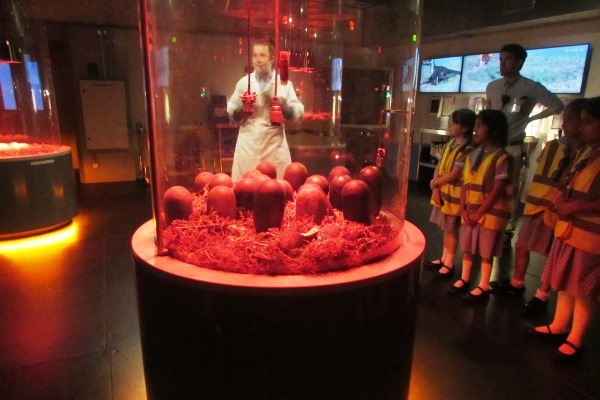 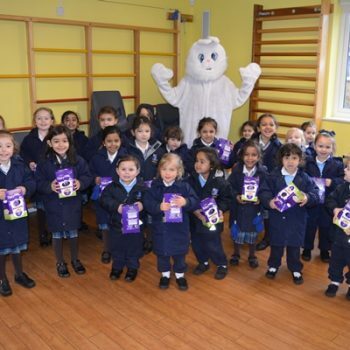 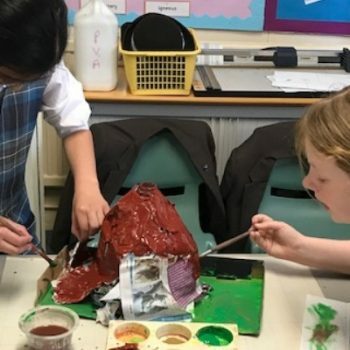 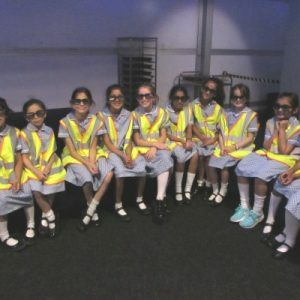 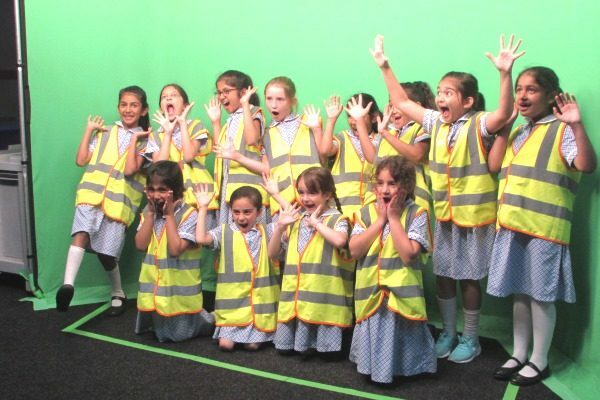 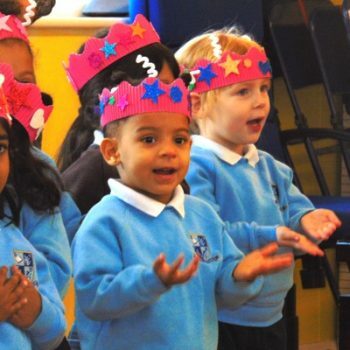 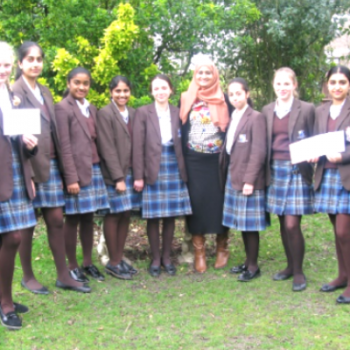 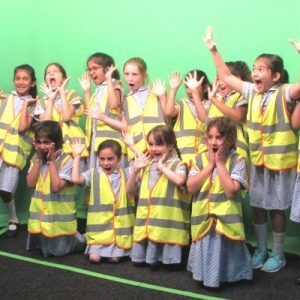 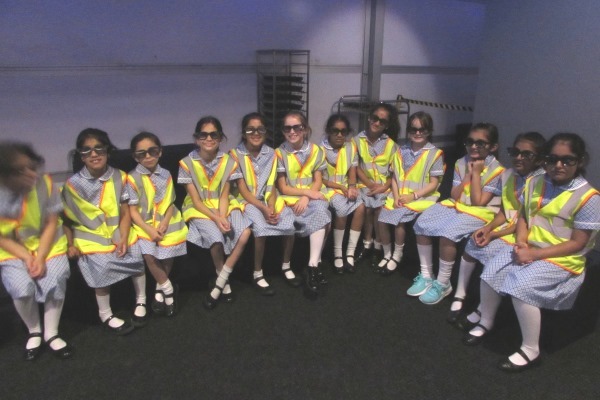 Braeside School > News > News > Year 3 Visit the Dinosaurs! 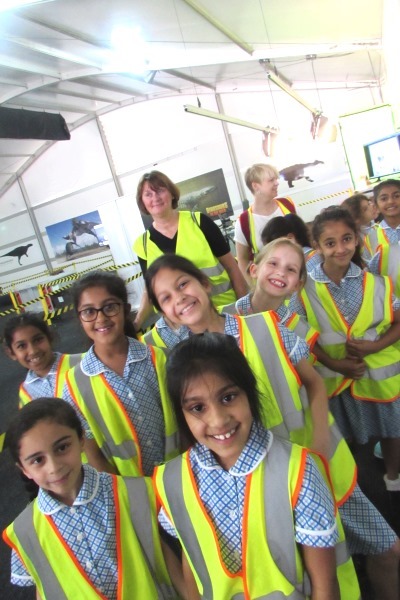 Year 3 Visit the Dinosaurs! 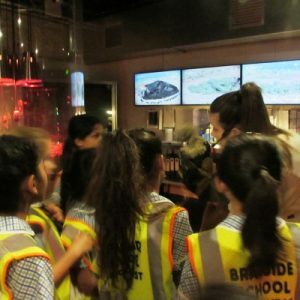 As part of their ‘Footprints from the Past’ topic, Year 3 visited the thrilling ‘Dinosaurs in the Wild’. 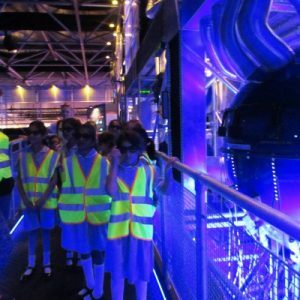 It was truly a spectacular adventure with everyone time travelling back 67 million years to the cretaceous dinosaur period. 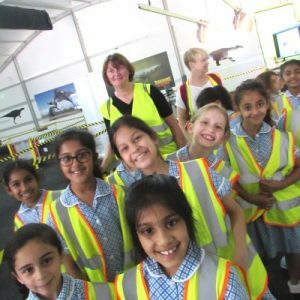 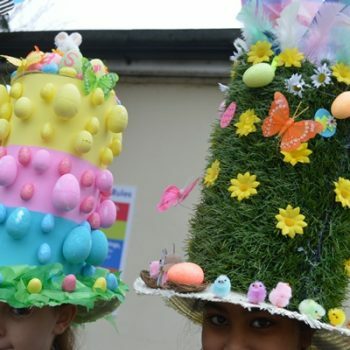 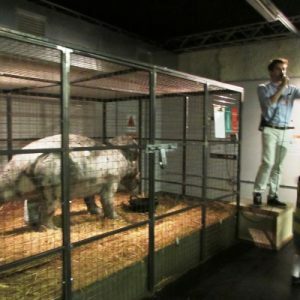 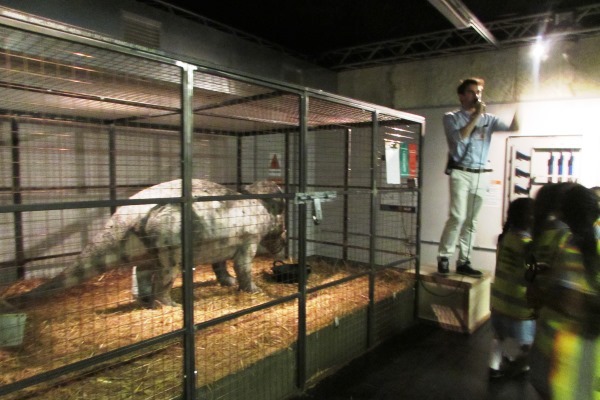 Pupils interacted with dinosaurs, saw a dinosaur being cut open live, watched an egg hatch and almost got eaten by a T-Rex. 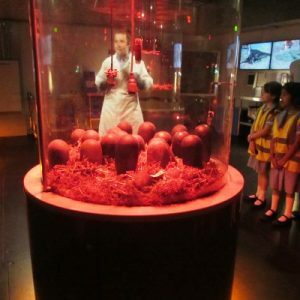 Luckily everyone made it out in piece! 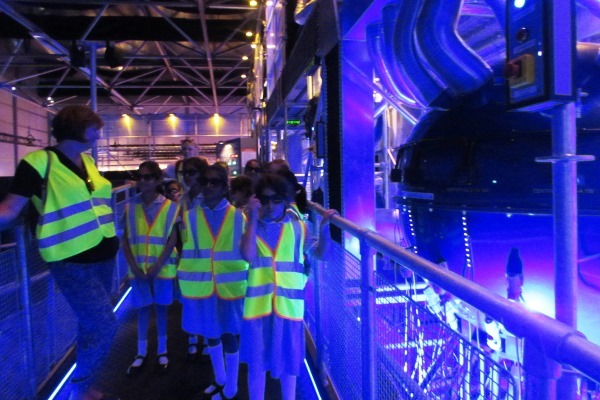 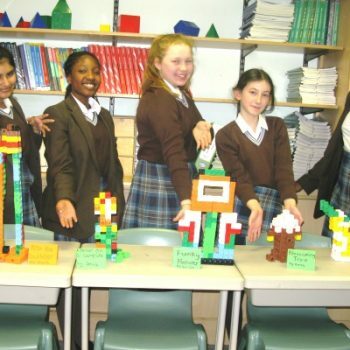 The pupils had a fantastic time, learnt lots of new facts and were thoroughly immersed and engaged for the entire visit!